Vacations are usually action packed times spent together leaving little time for crafts....unless it rains of course. However, when that time comes to an end there can be a little bit of a let down. 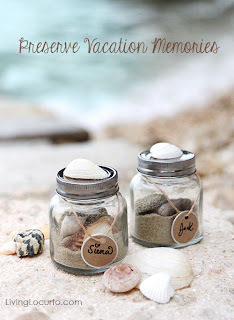 To help keep the momentum going, this is a good time to throw in a fun craft activity involving all of the wonderful natural souvenirs that may have been collected during the vacation. 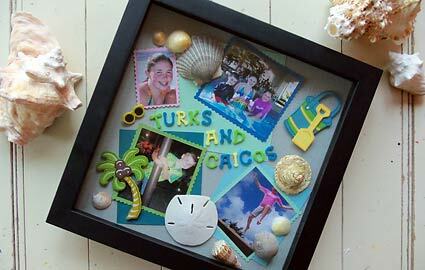 Kids will enjoy preserving their vacation memories in a creative way. Plus the craft activity will help to ease them back into the daily routine. 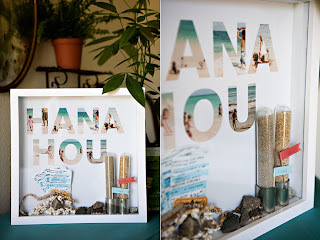 This vacation craft by Living Locurto takes elements from the beach and displays them in a jar. The child's name is then put on a decorative tag so there is no question on whose is whose. Kids will love having this reminder on a shelf or dresser. 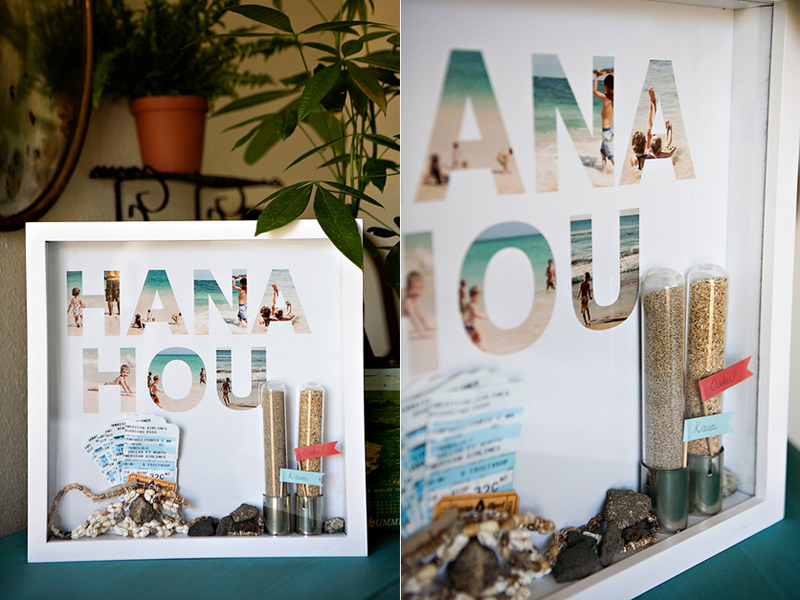 I love how this one by, To Be Charmed, uses some of the vacation photos to spell out descriptive words. The rest of the keepsaks are just displayed at the bottom of the shadow box. This one by, Parent Dish, uses a combination of keepsakes and fun die cuts and stickers. 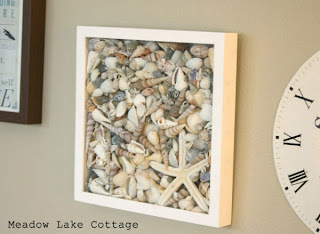 And this one is just stuffed full of a massive shell collection! 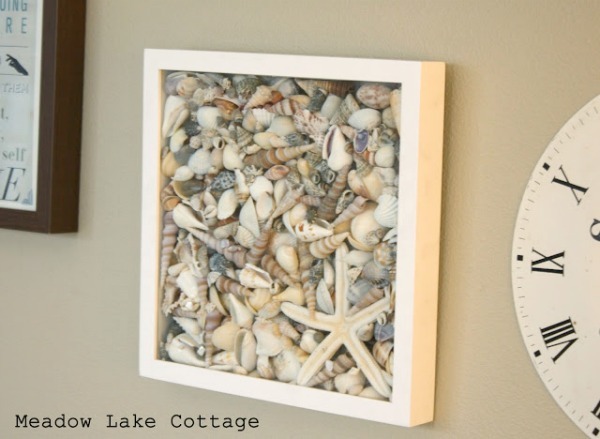 I love the simple artsy look by Meadow Lake Cottage. Once your kids have completed one of these vacation crafts, they will be ready to jump back into the routine and look back fondly at the fun reminder that they have!